Every summer, I look forward to growing and buying farm fresh fruits and vegetables. You just can’t beat fresh peas, swiss chard, kale, zucchini, string beans and those sweet yummy tomatoes as well as many other delicious produce. When you eat freshly picked produce you can taste the difference from out of season produce from your local supermarket. It’s the best time to get creative in the kitchen and eat it all up. Well, unfortunately this year, we have a tiny garden. There just wasn’t enough time to get it organized and put together this spring with our new little sweet Benny boy, but that’s ok, he is our priority right now as well as all of our fun summer activities. However, that doesn’t mean we aren’t getting any garden fresh produce around here. My parents have a huge garden so they are always kind to share with us plus all the yummy stuff we buy at our local farmers market. 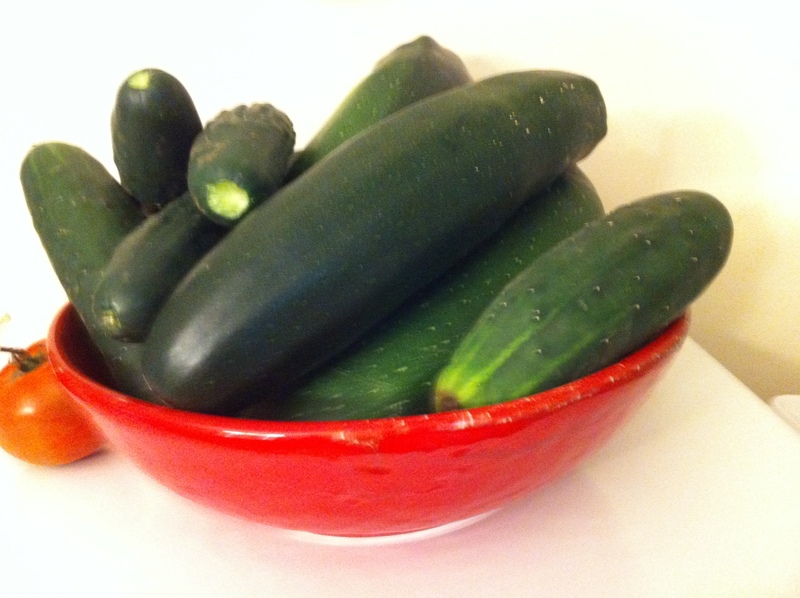 Right now is the time for zucchini, cucumbers and string beans. Lots of zucchini! 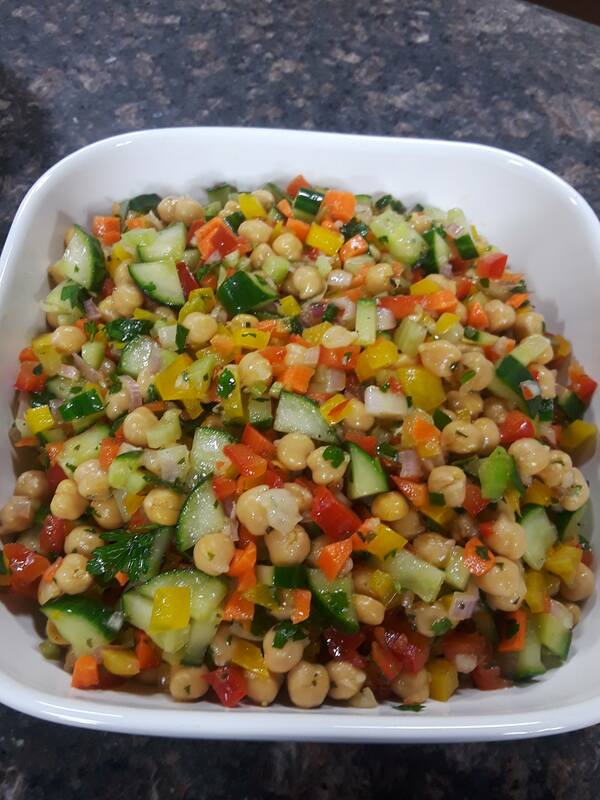 So, I always enjoy baking zucchini bread, muffins, cookies as well as cooking fried zucchini, zucchini frittata, risotto, pancakes and now these summer vegetable burgers. These “burgers” are awesome, made with shredded onions, carrots, zucchini and garlic. You can even add in there some fresh corn on the cob and protein packed quinoa. We love eating them with oven baked “french fries” on the side and without a bun. It’s healthier that way and you get to enjoy eating more of the actual “burger”. Vegetable burgers are so versatile, you can make them with any of your favorite vegetables or beans. 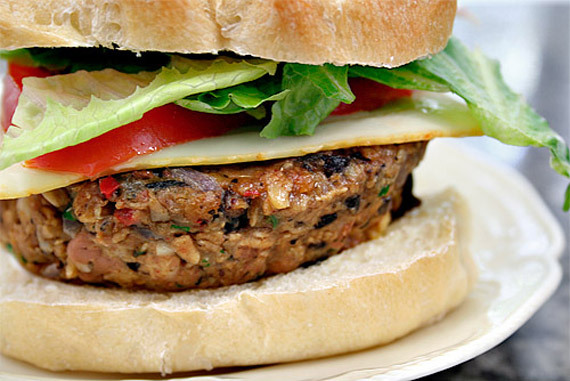 We also have a favorite Black Bean Burger that we make here at home. It’s also very yummy.